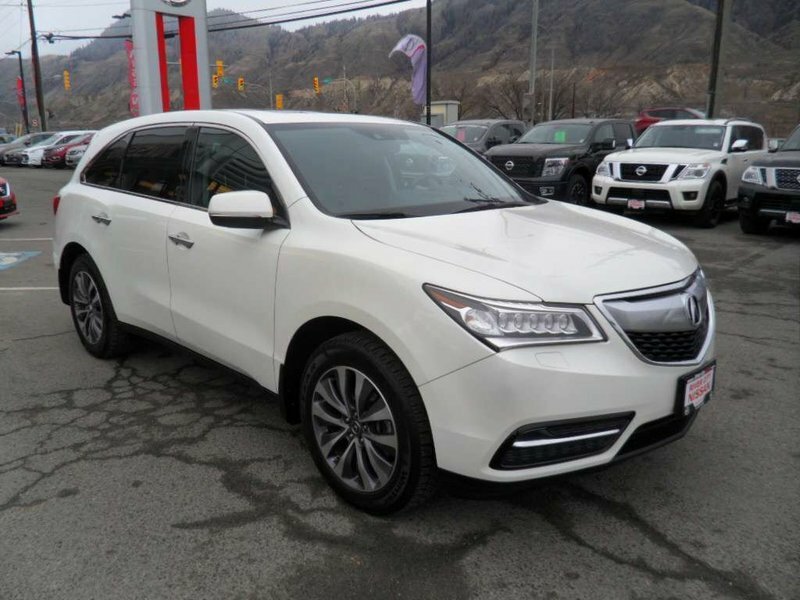 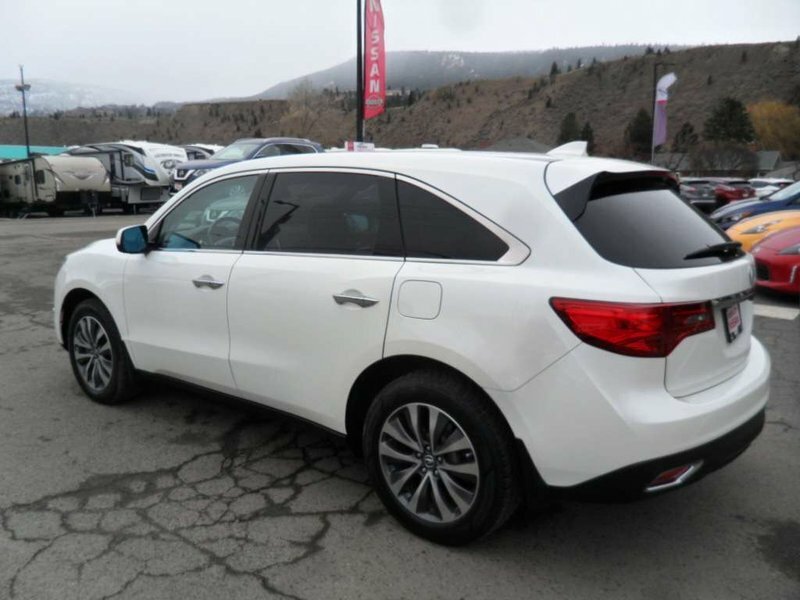 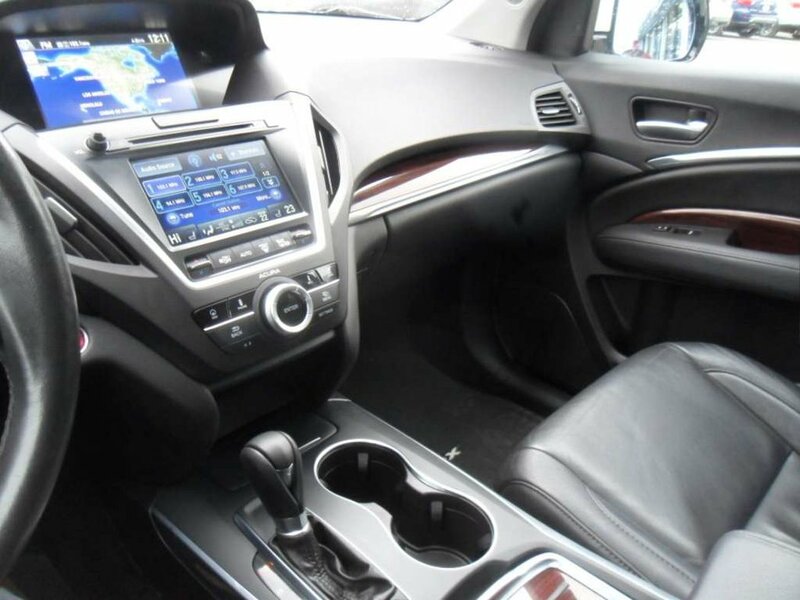 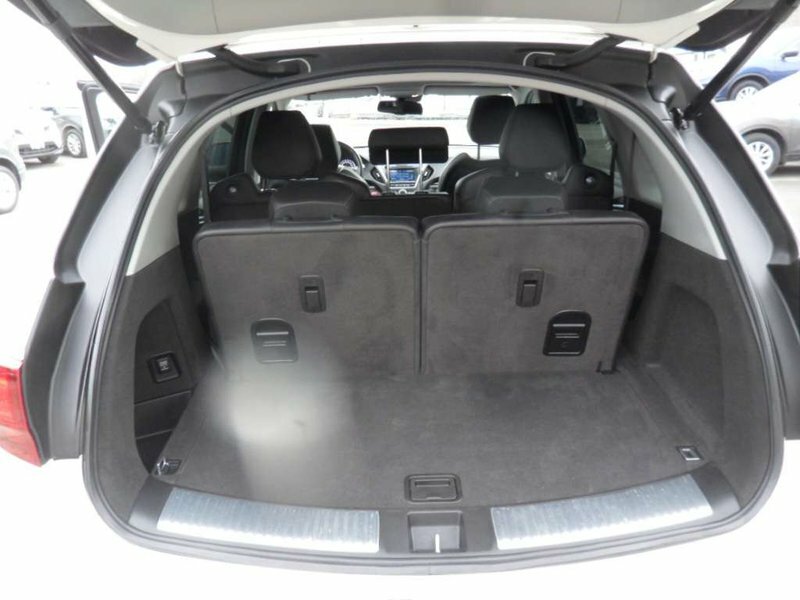 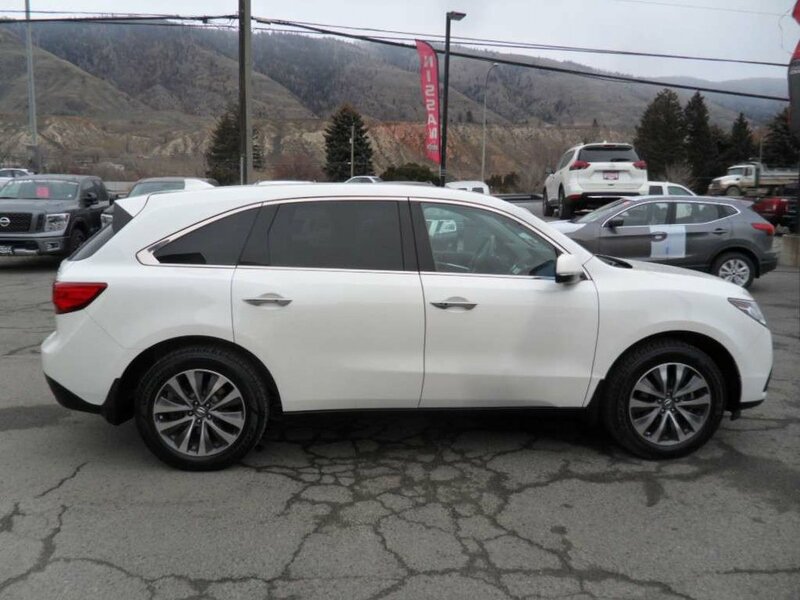 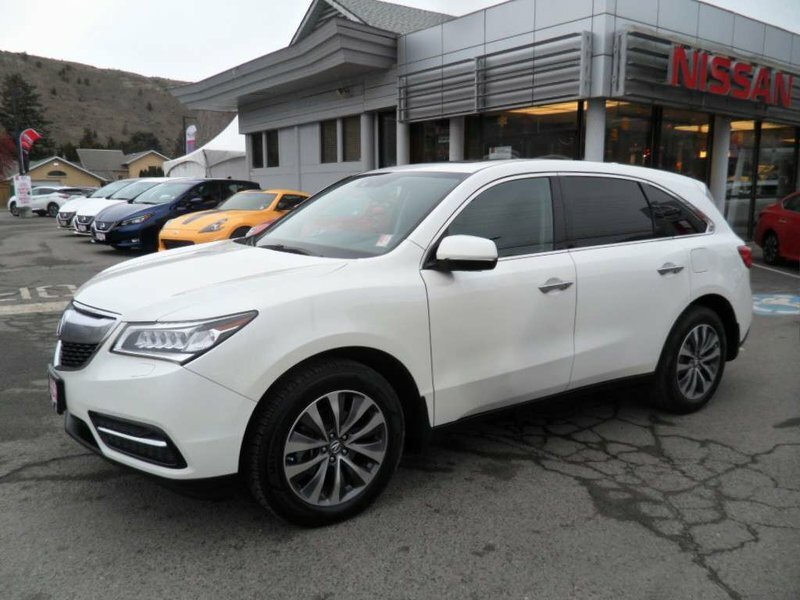 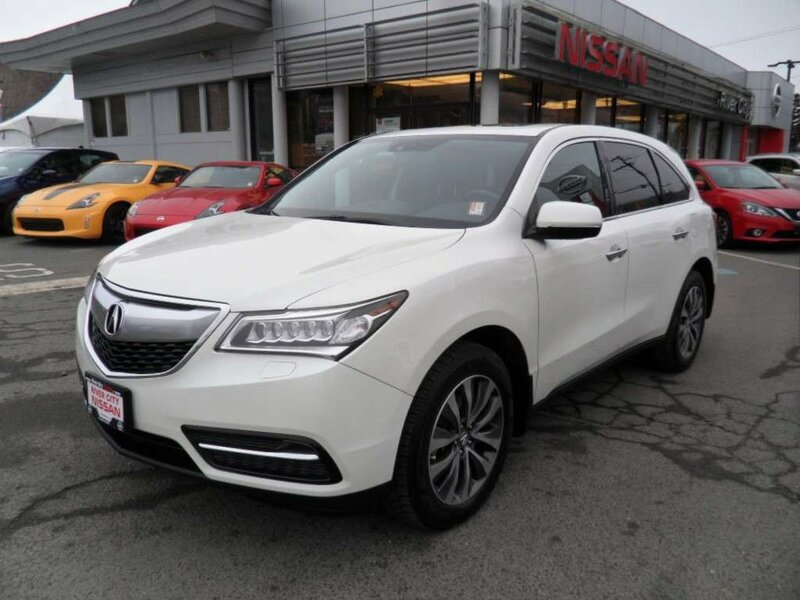 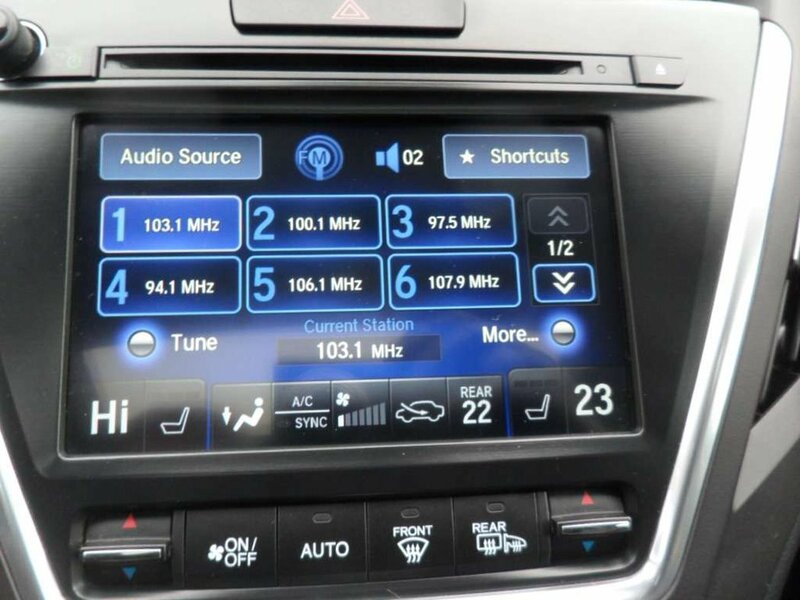 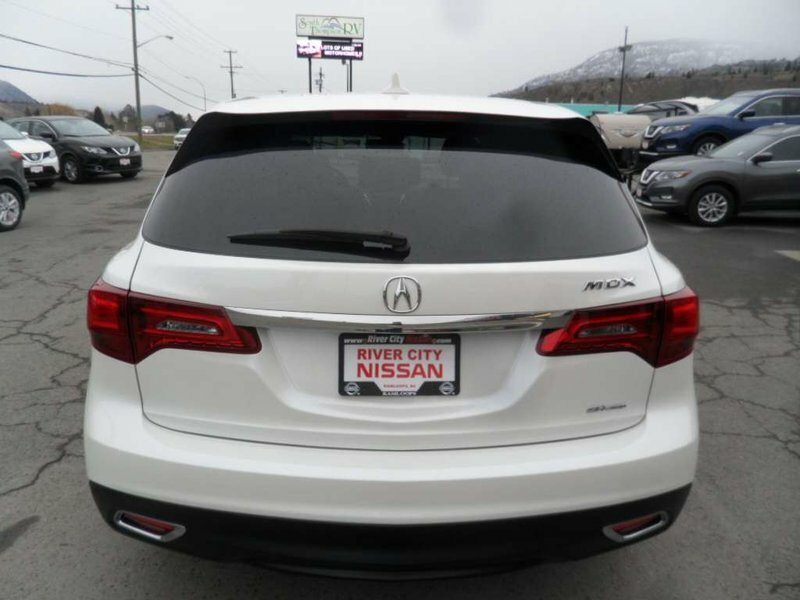 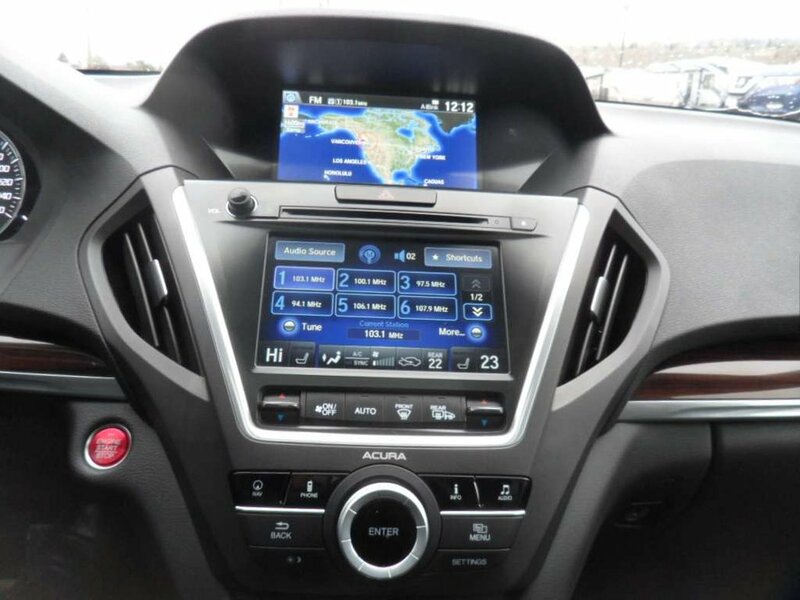 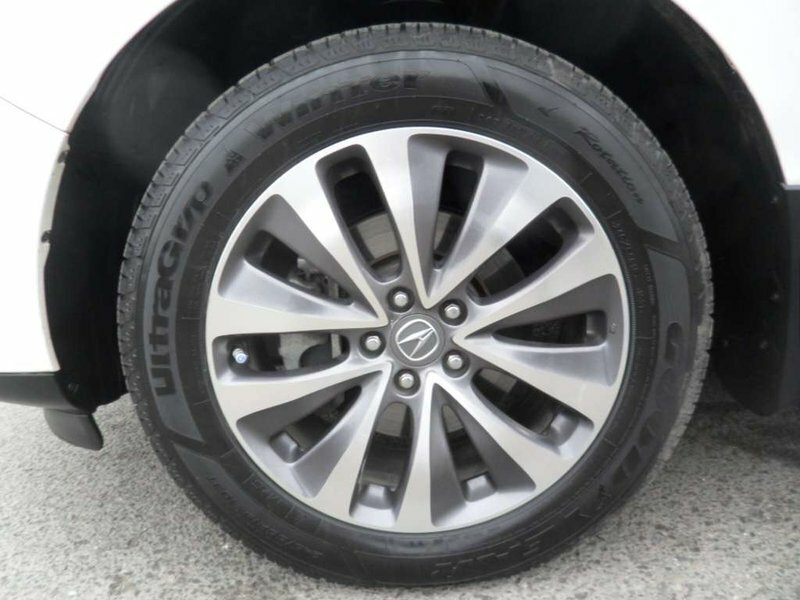 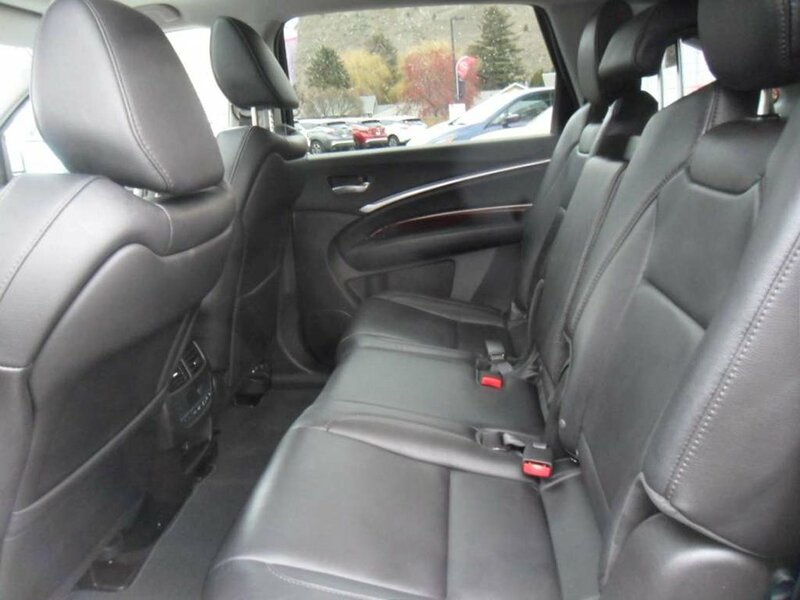 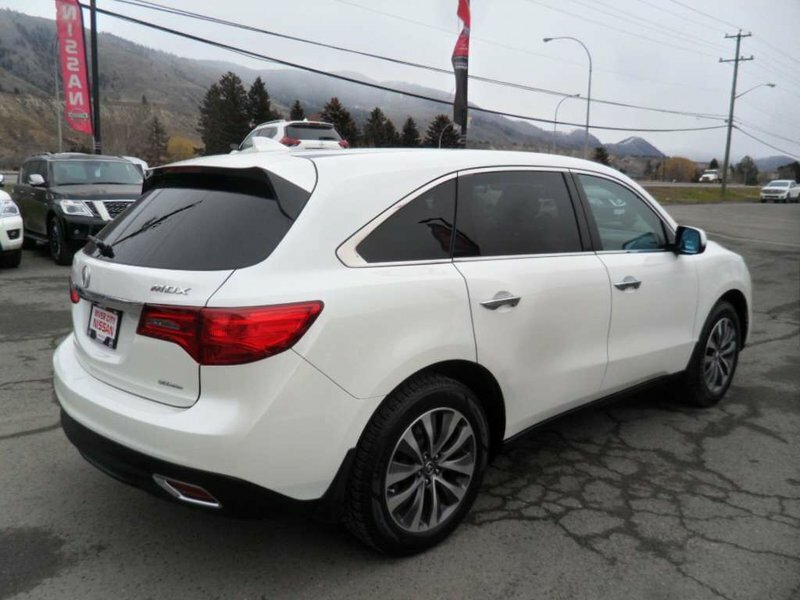 2015 Acura MDX SH awd tech package 7 seat awd suv. 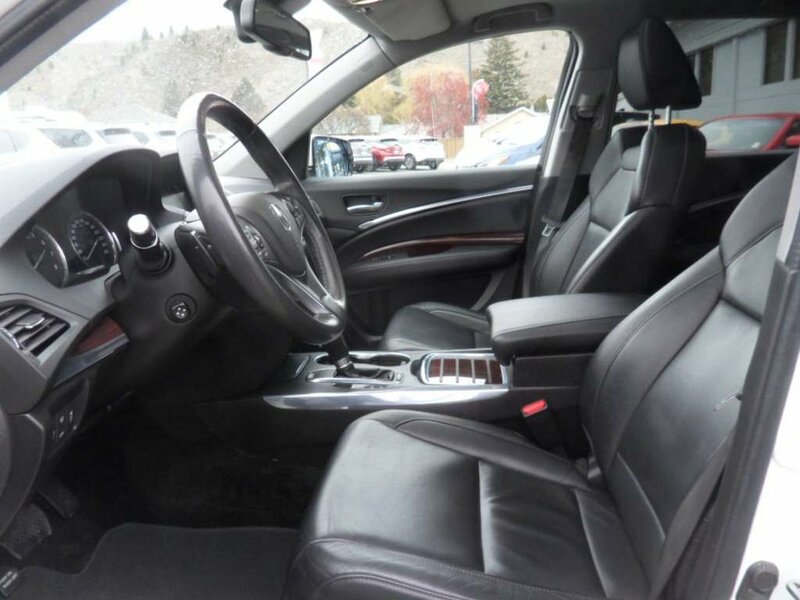 Pearl white with black leather interior. 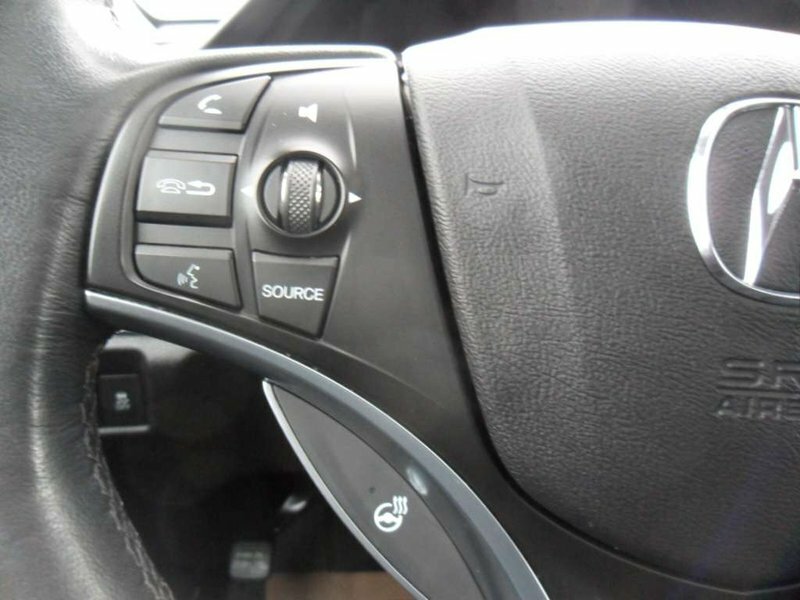 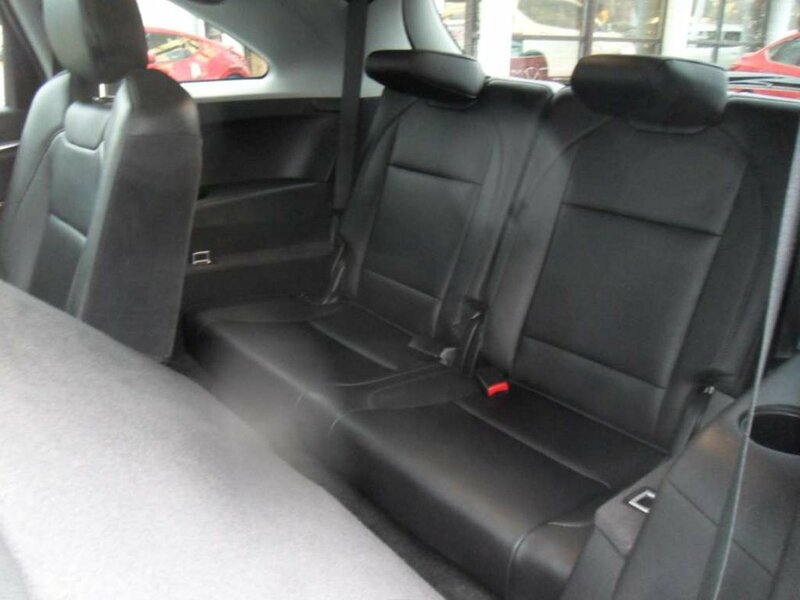 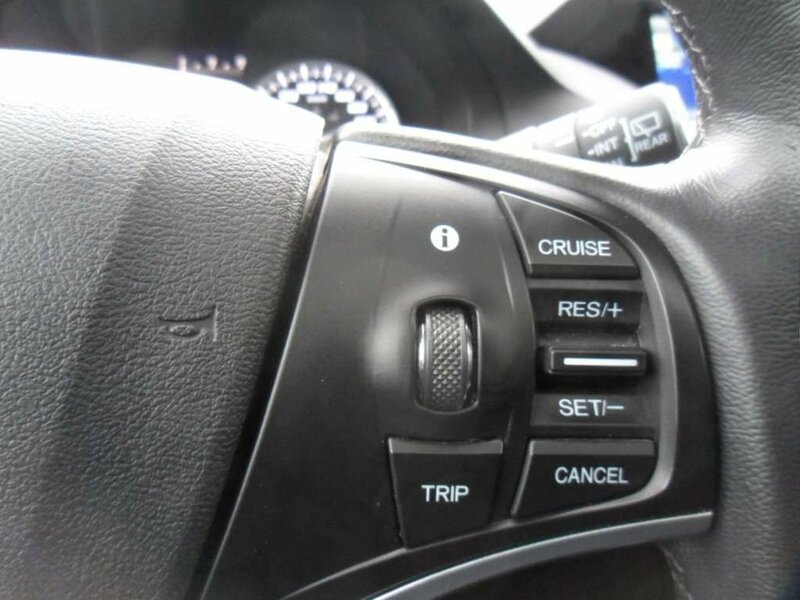 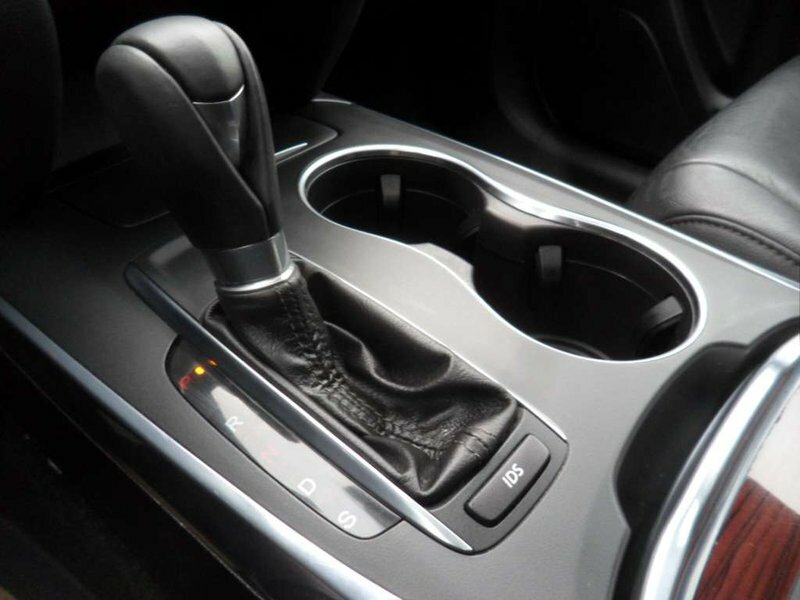 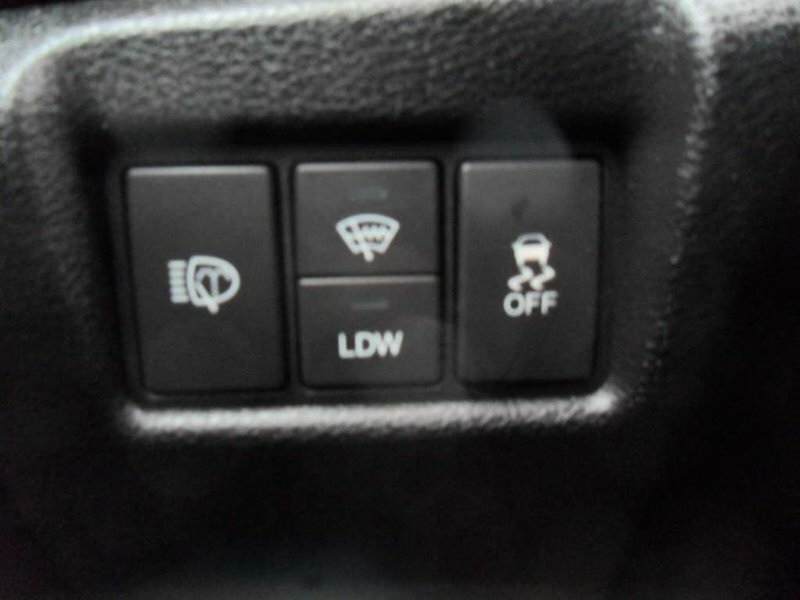 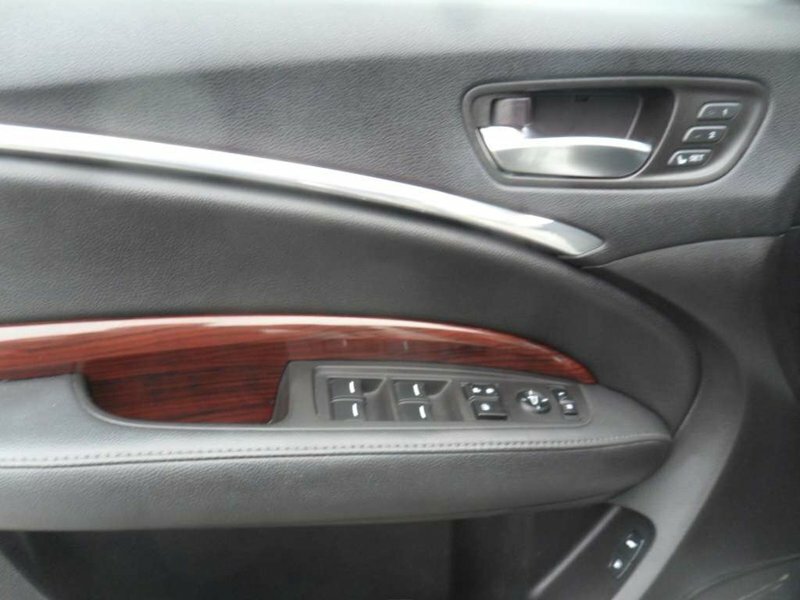 In great condition, power heated front seats, with heated steering wheel. 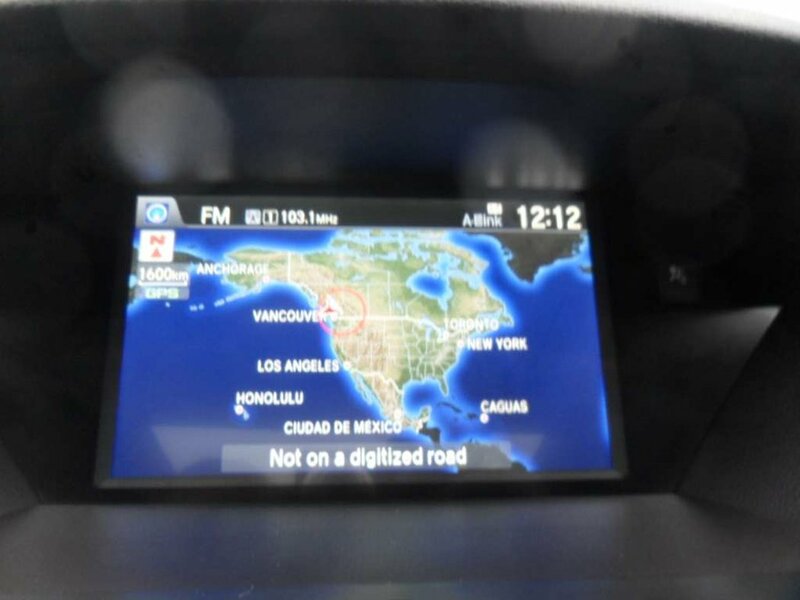 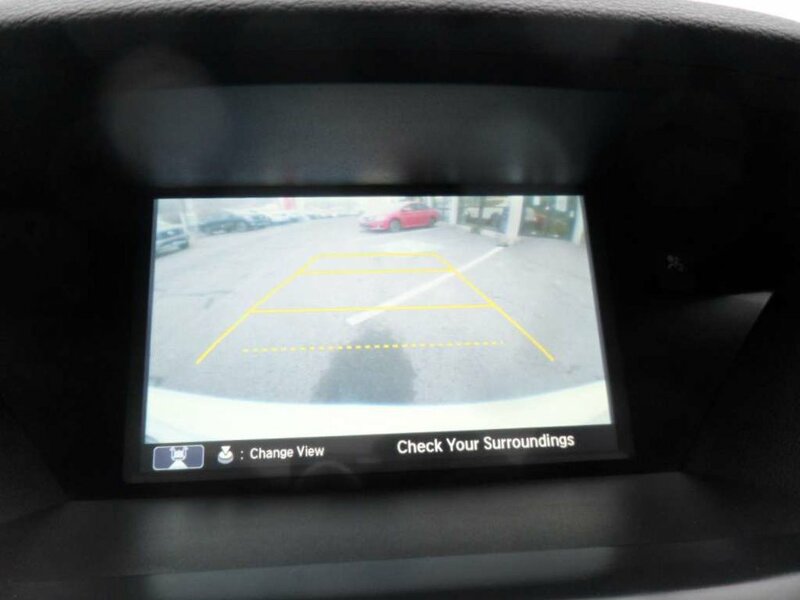 navigation, back up camera. 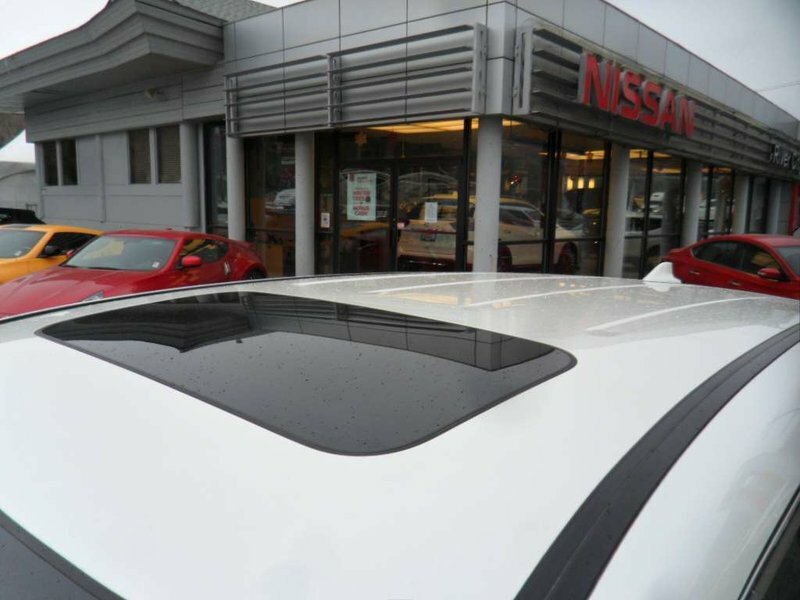 sunroof. 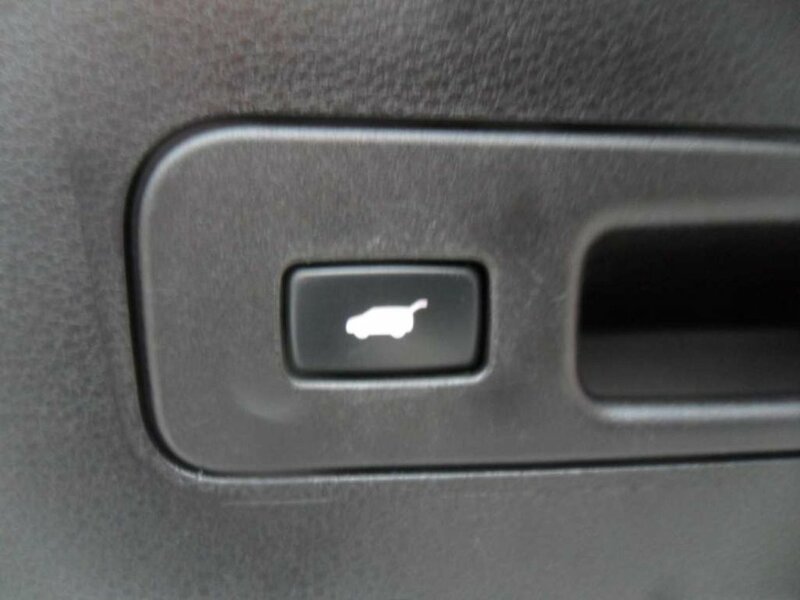 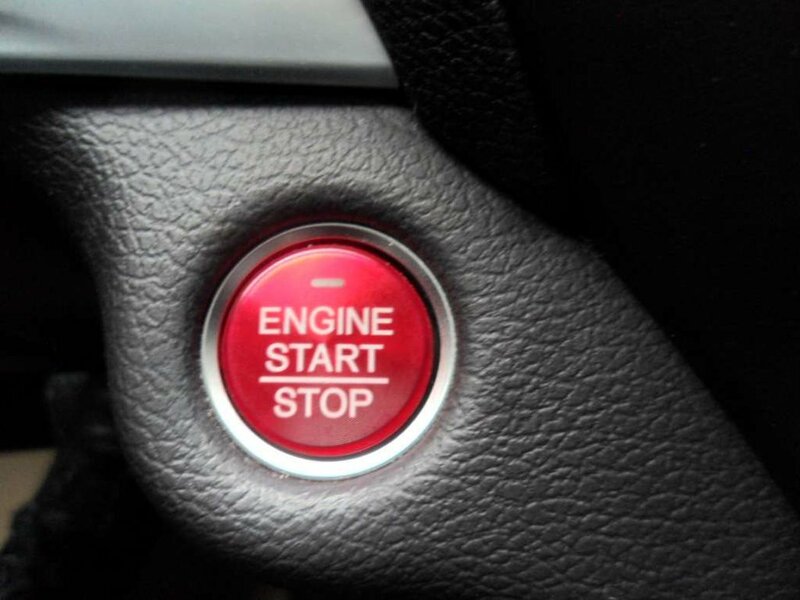 puch button start and keyless entry. 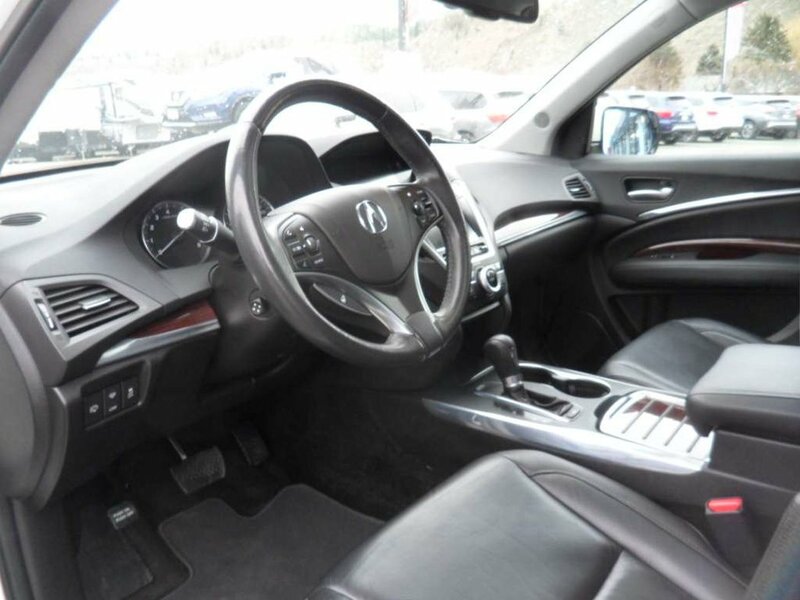 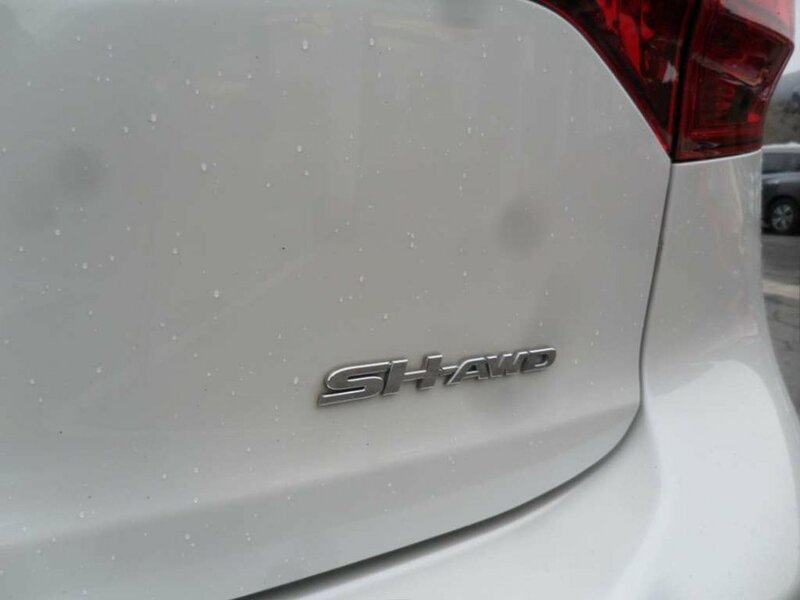 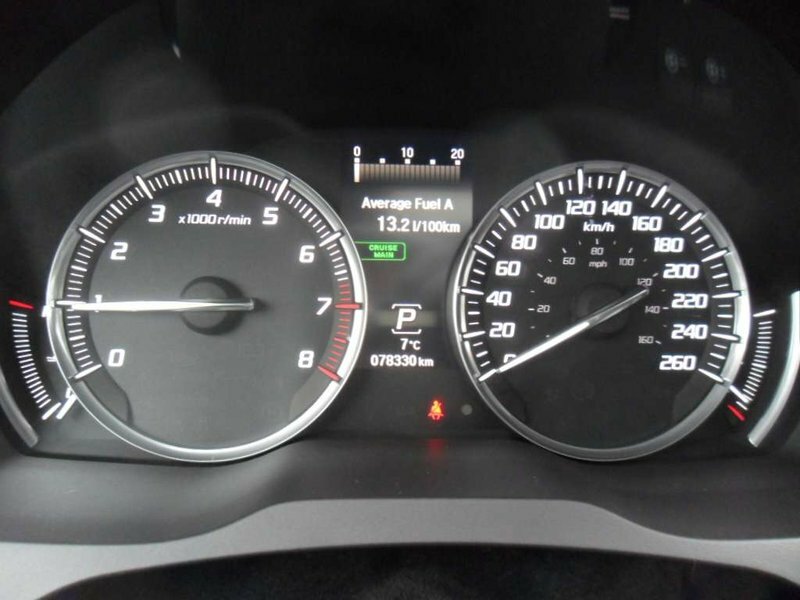 3.5 v6 with 290 hp 6 speed auto with awd, this luxurious ride has performance and comfort. 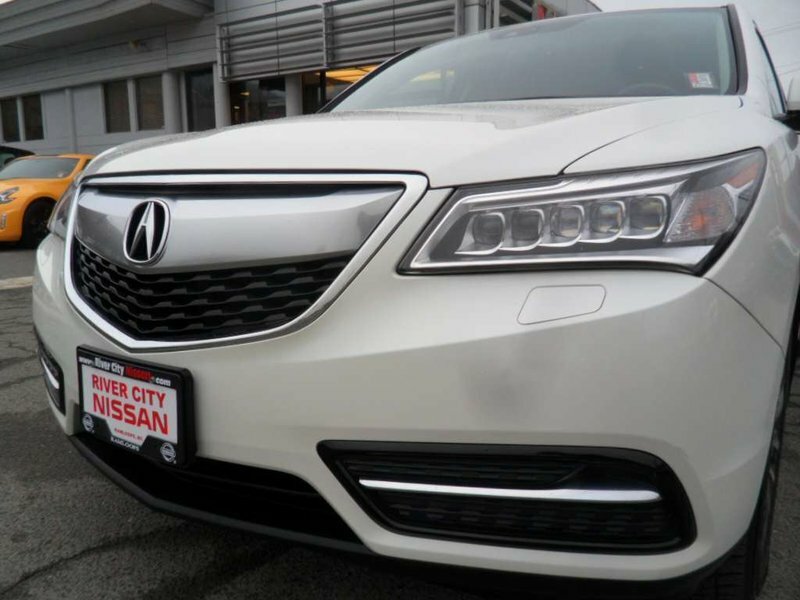 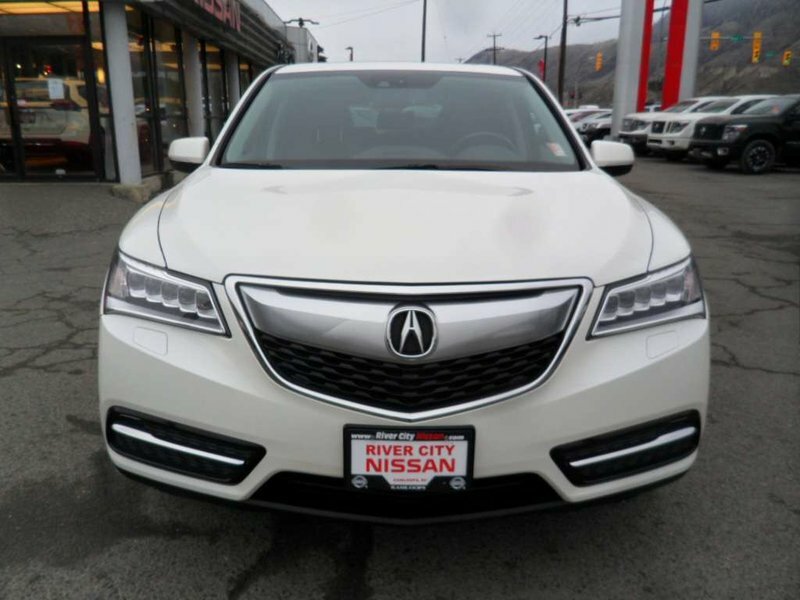 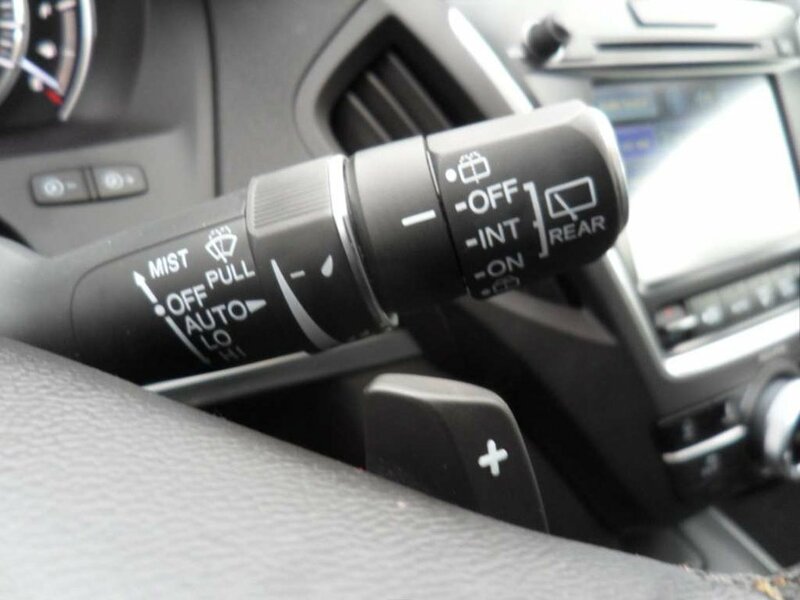 When the weather takes a turn for the worse or road conditions get slick and sloppy Acura’s Super Handling All-Wheel-Drive system will keep you moving safely along your way. 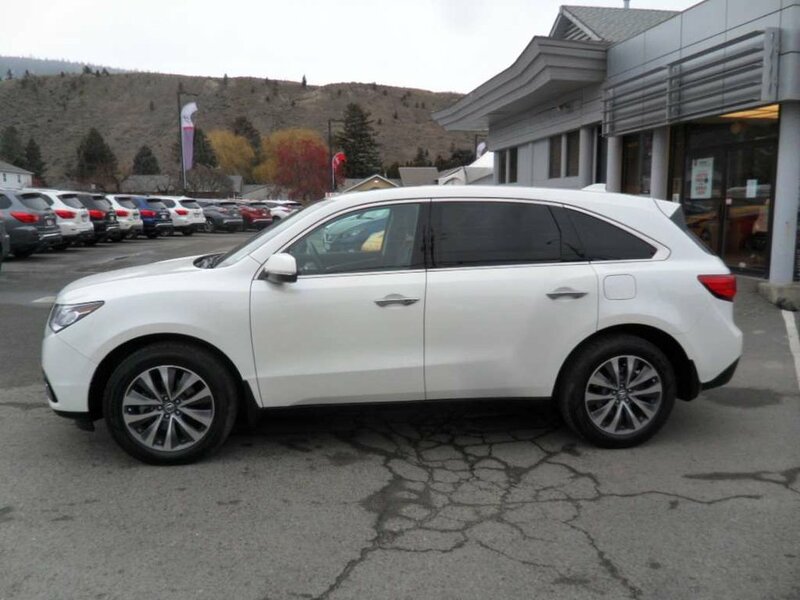 BC vehicle thats ready to go on its next adventure.